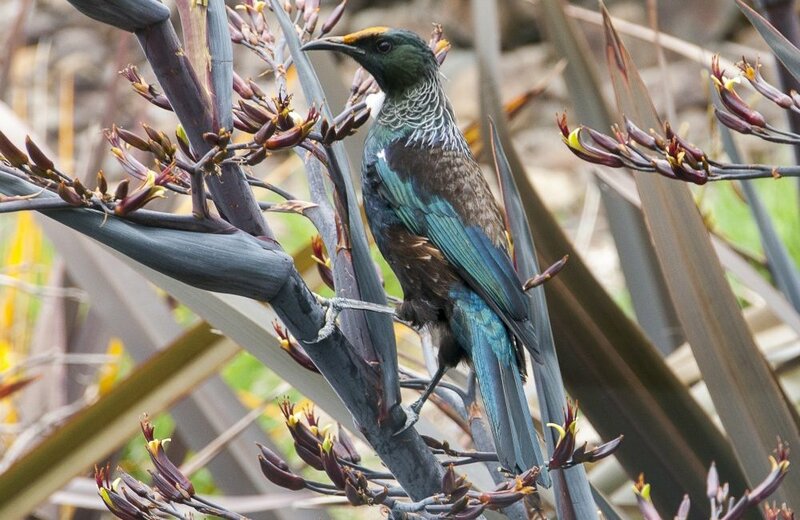 Nature lovers will find refuge here in this idyllic country hideaway where bird life is prolific. 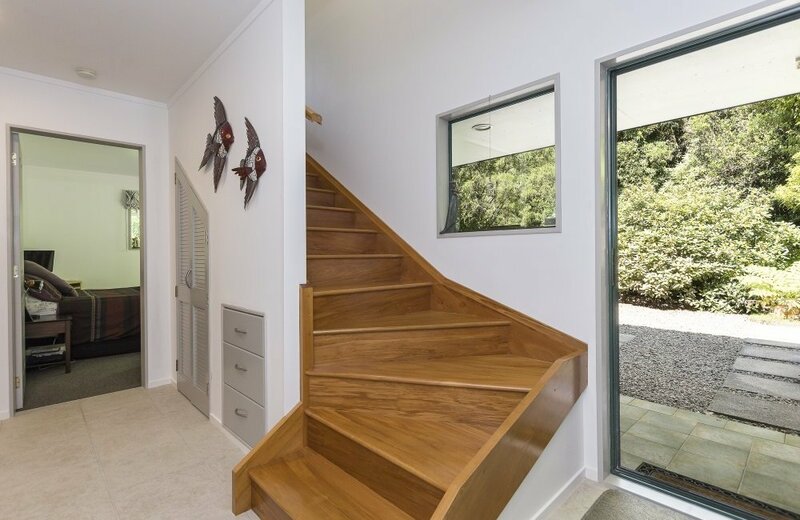 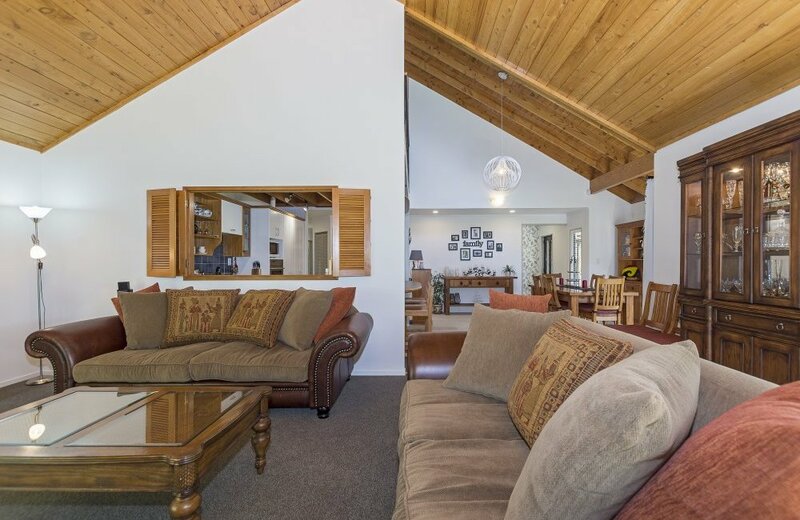 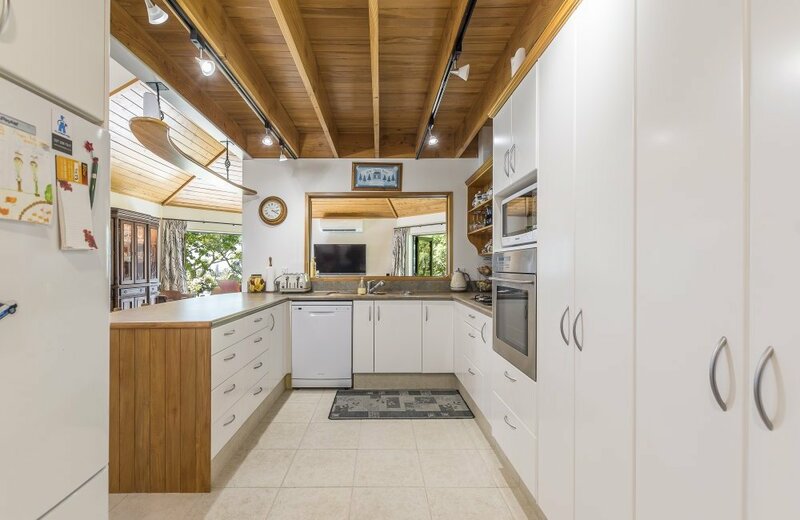 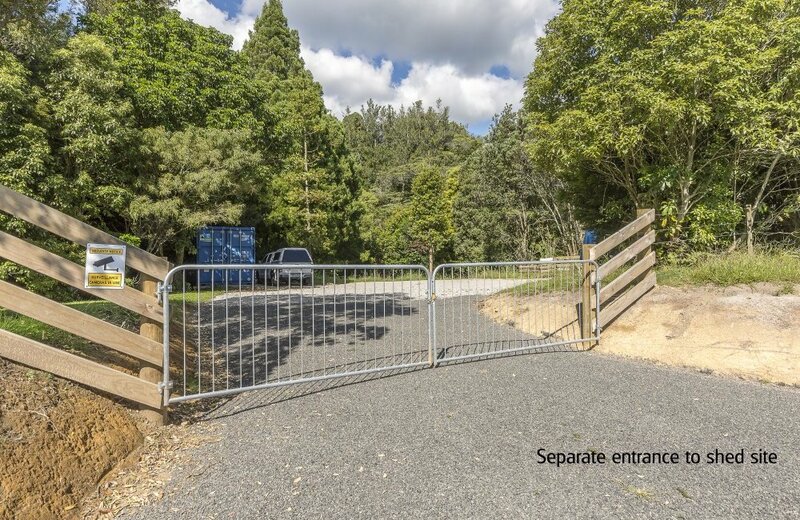 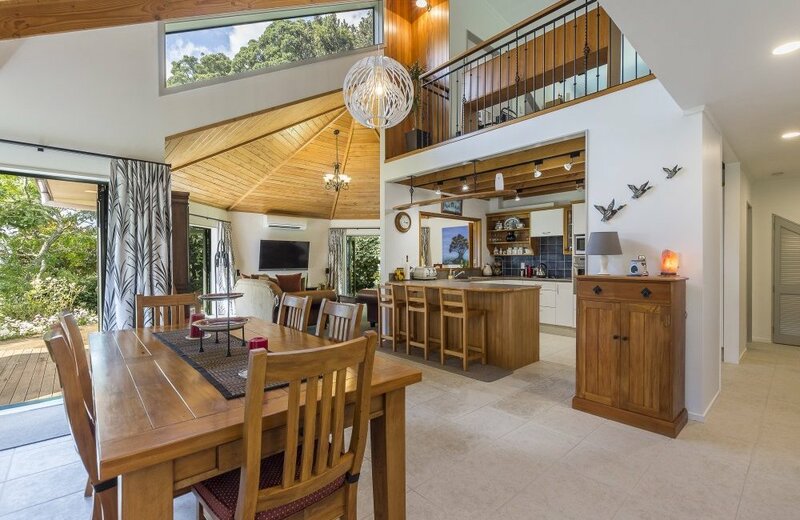 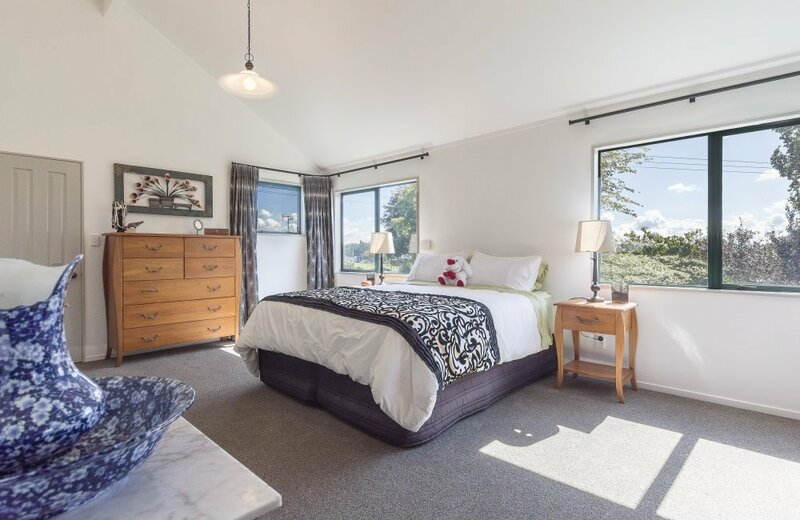 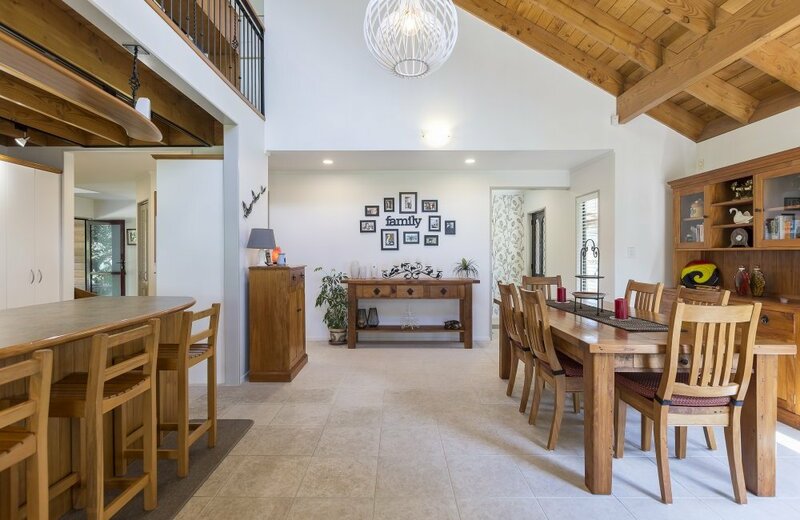 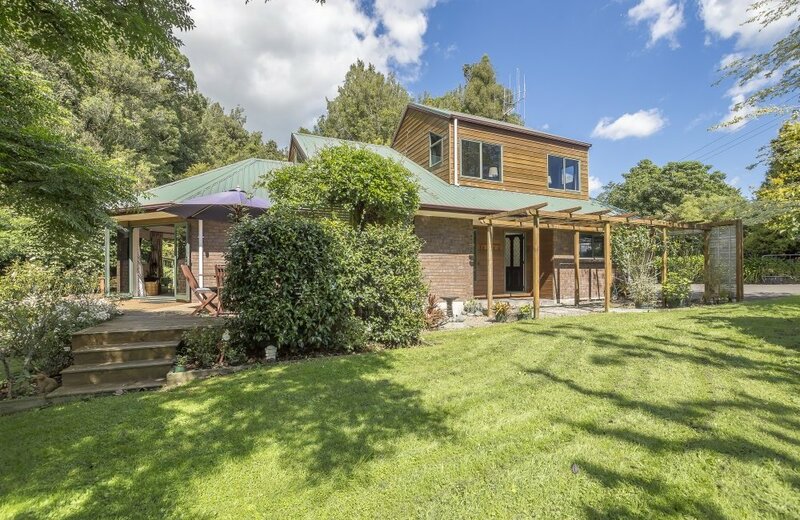 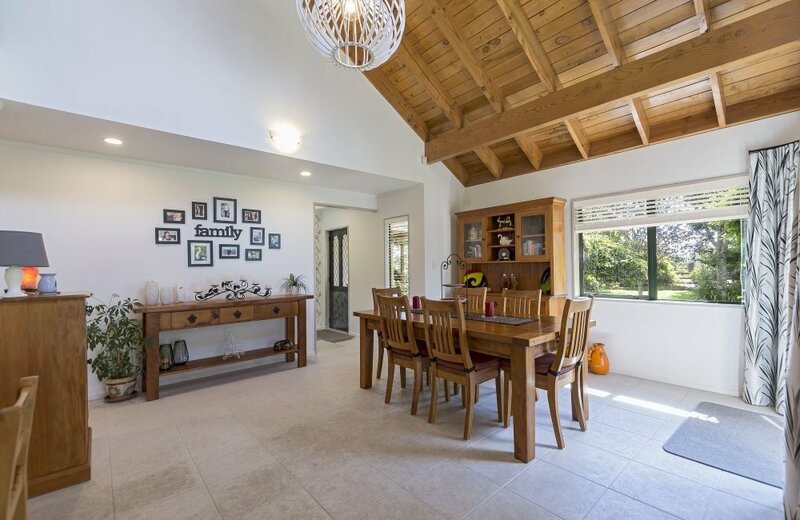 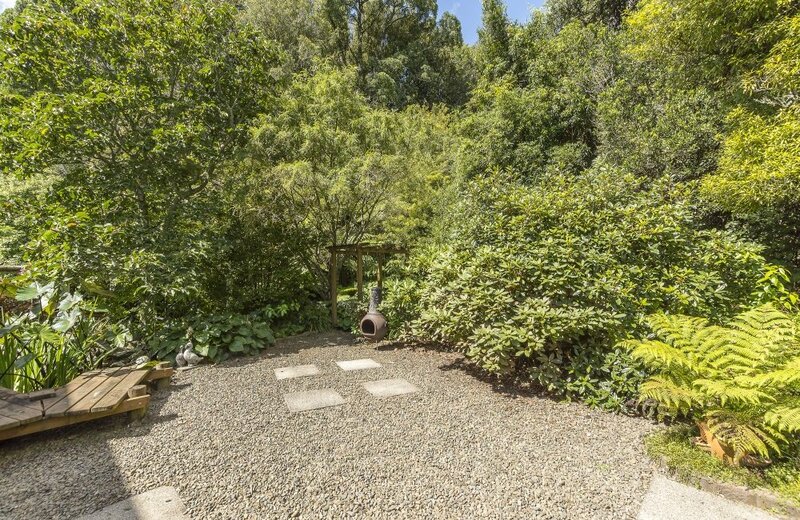 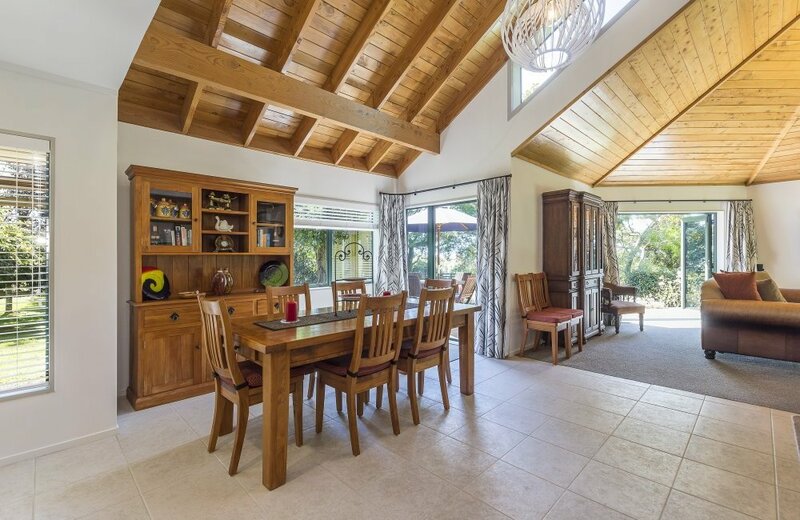 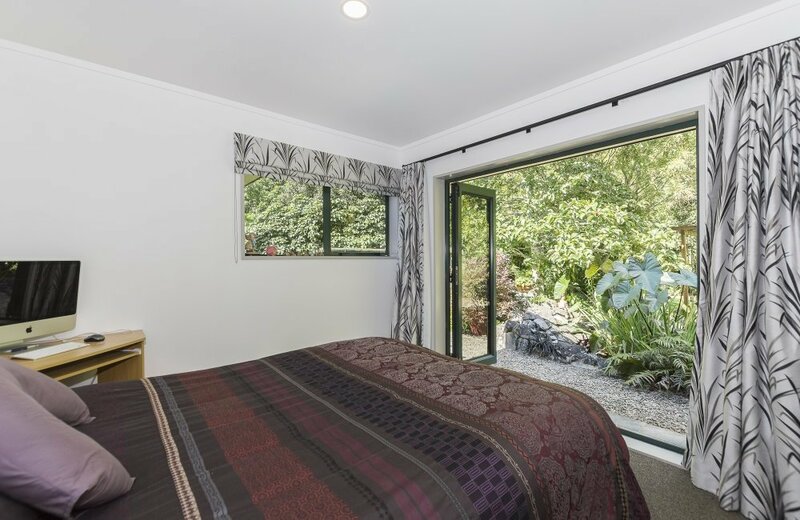 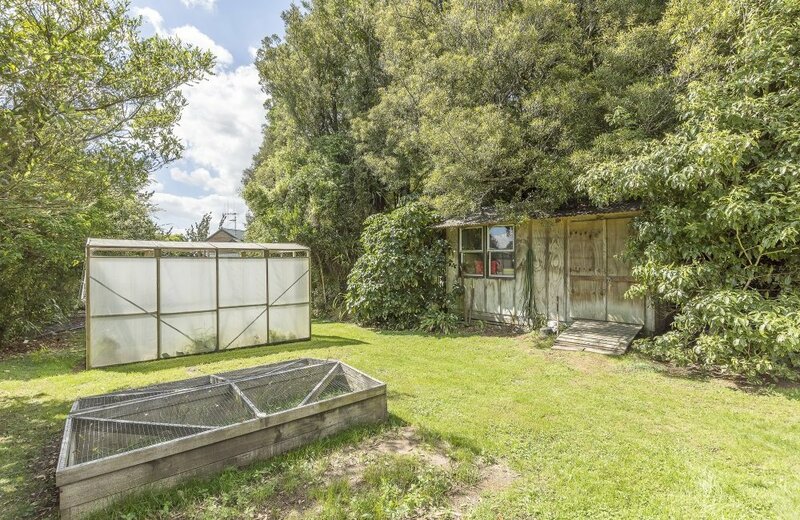 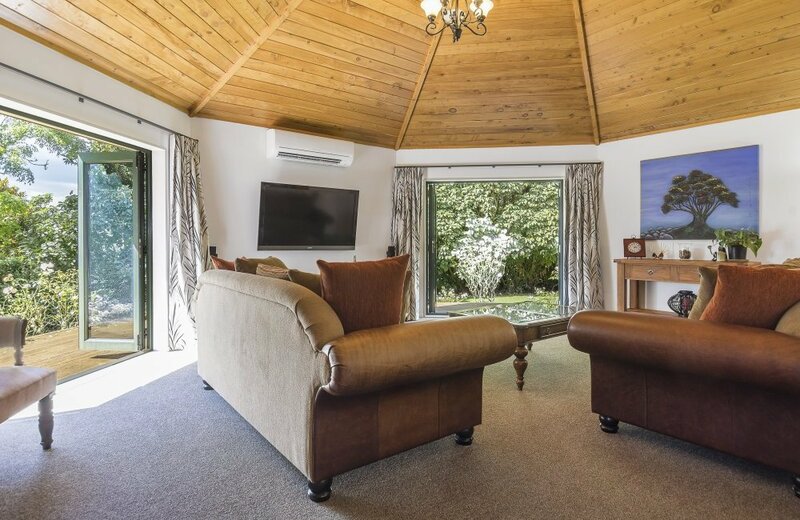 Built in 1996 this "home with a heart" sits alongside pristine native bush where Keruru, Tuis and Fantails live harmoniously in their native environment. 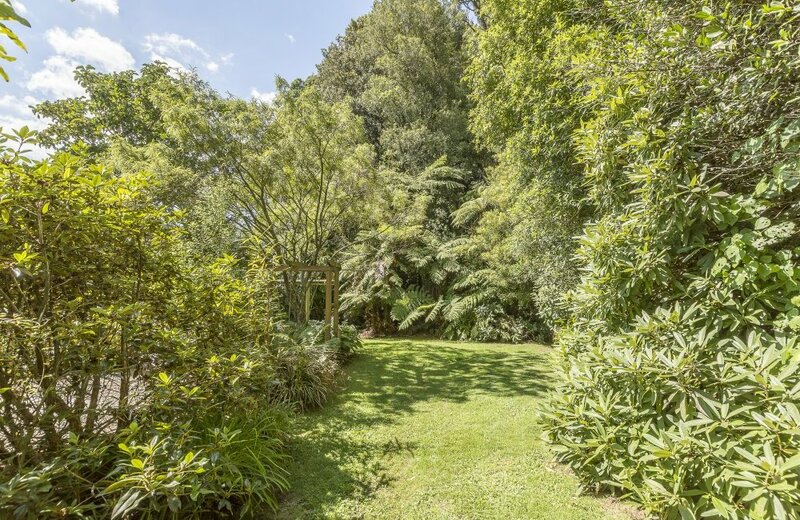 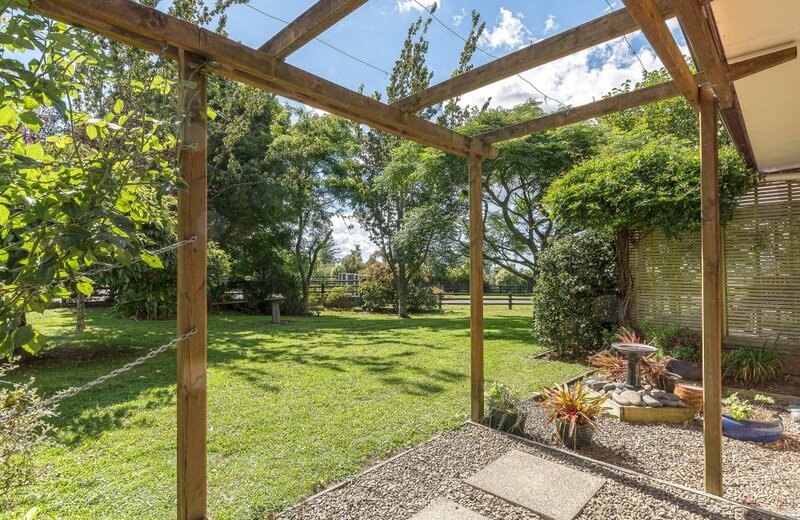 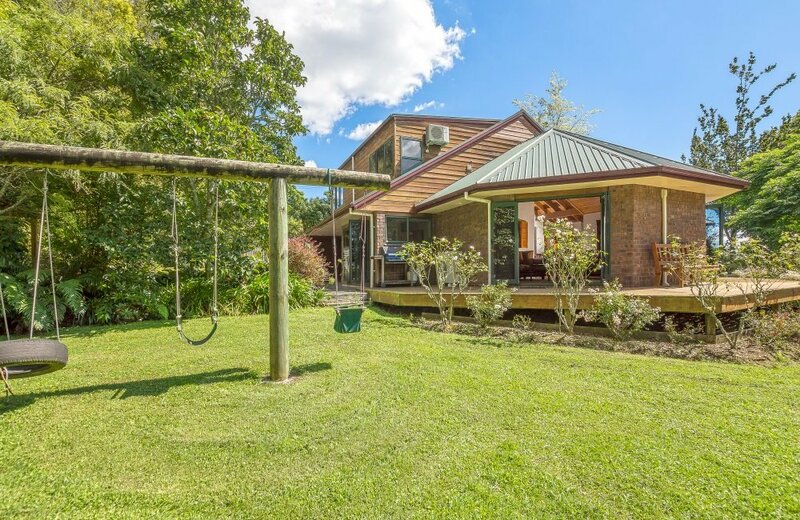 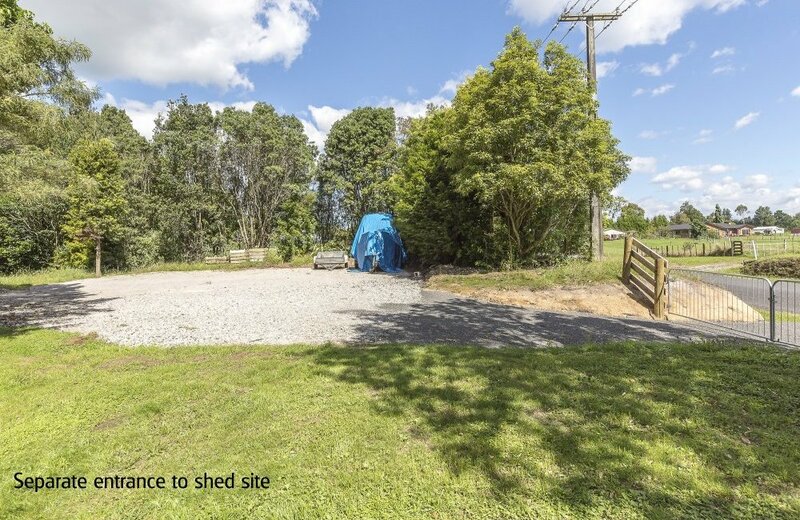 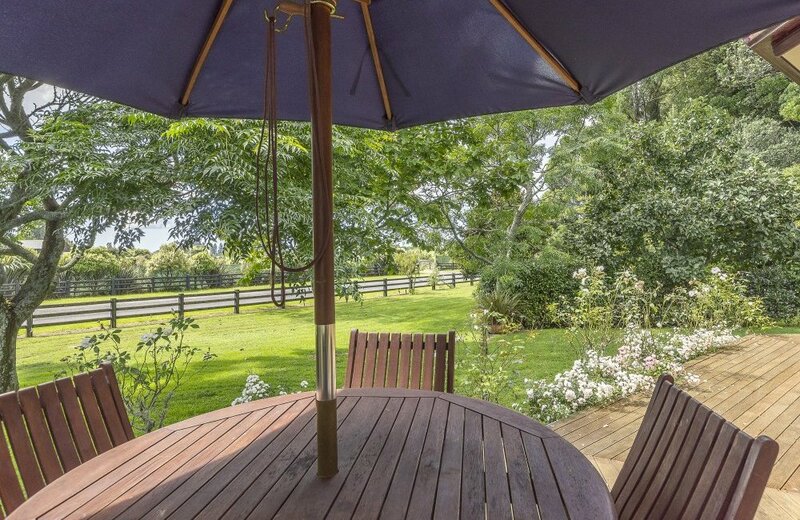 Set on over 3 hectares of Queen Elizabeth Trust native bush our sellers have the pleasure of living in harmony with nature as they tend their own surrounding garden. 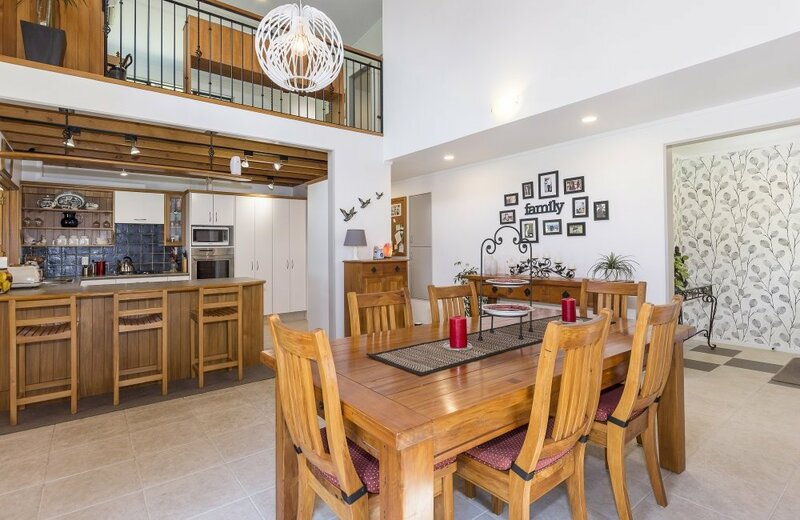 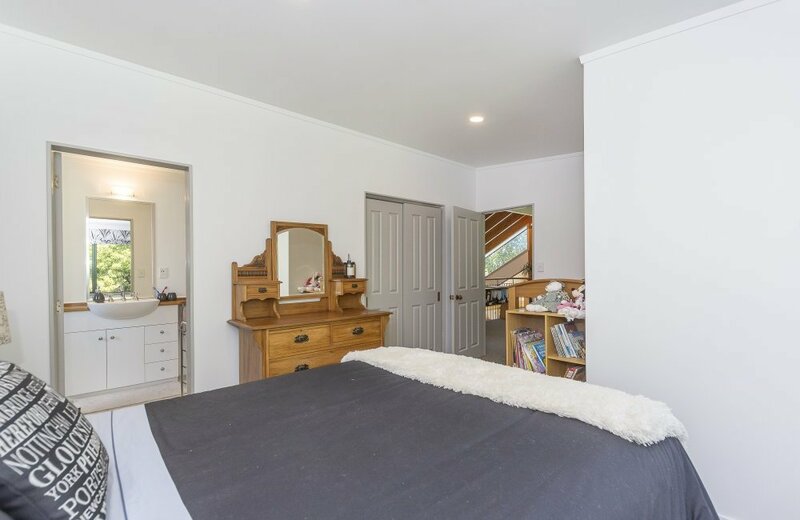 Newly and tastefully renovated throughout, this brick and cedar home oozes character and charm where comfort is the "order of the day". 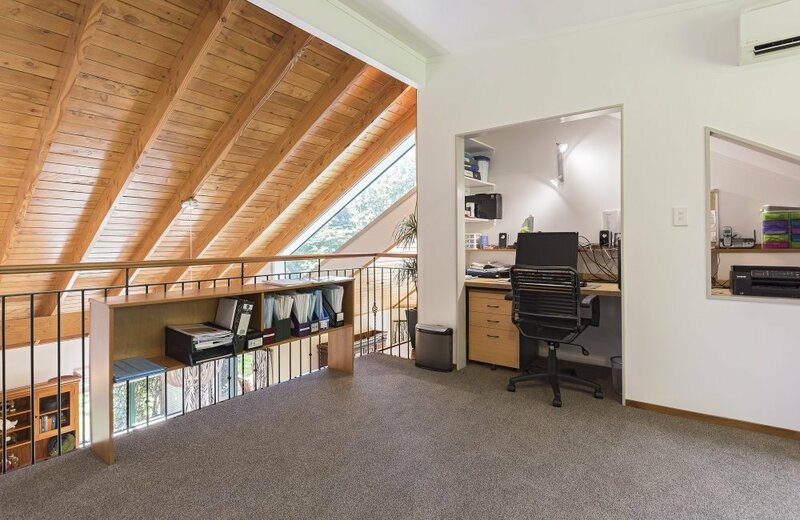 A mezzanine floor adjacent to upstairs bedrooms currently provides excellent office space for our sellers. 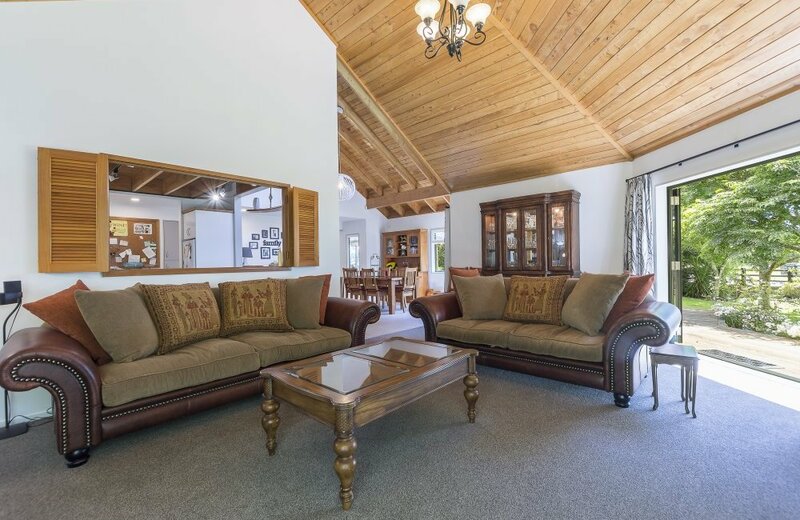 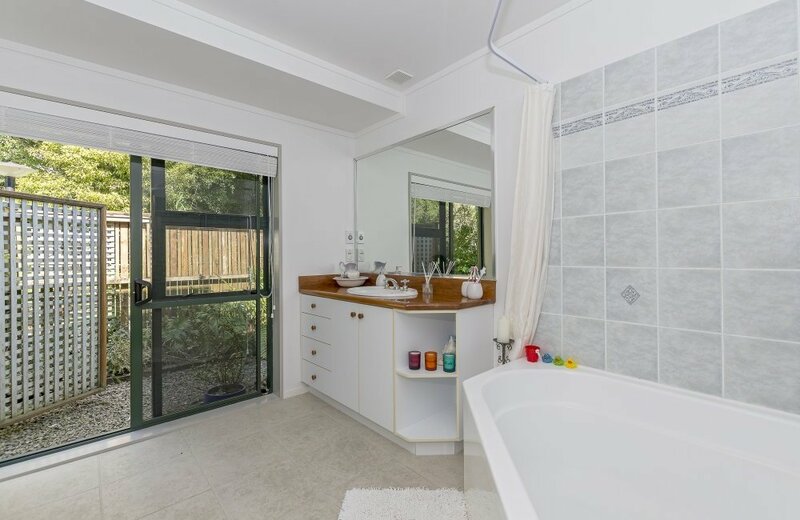 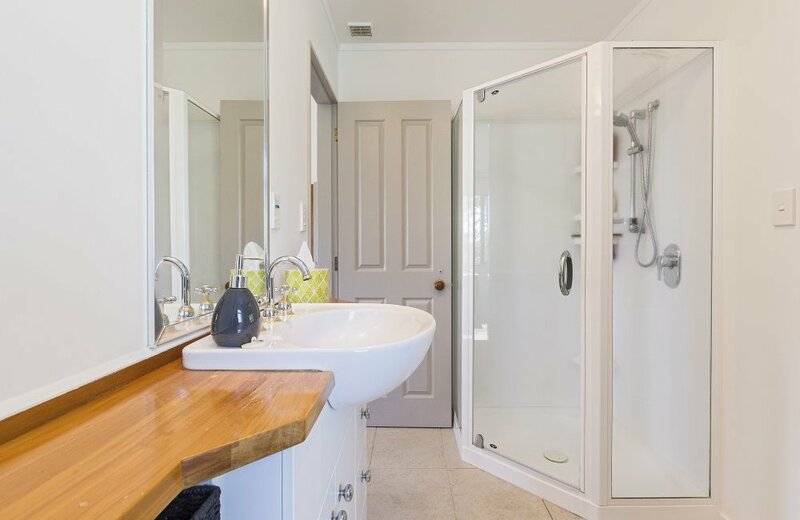 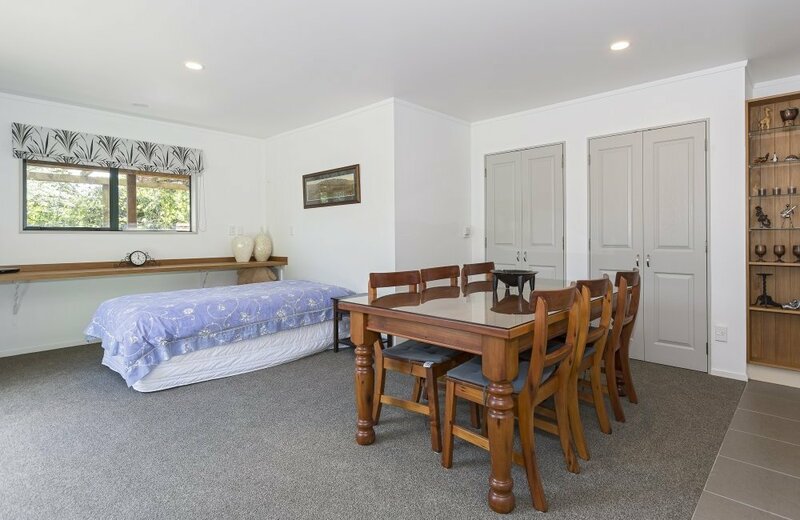 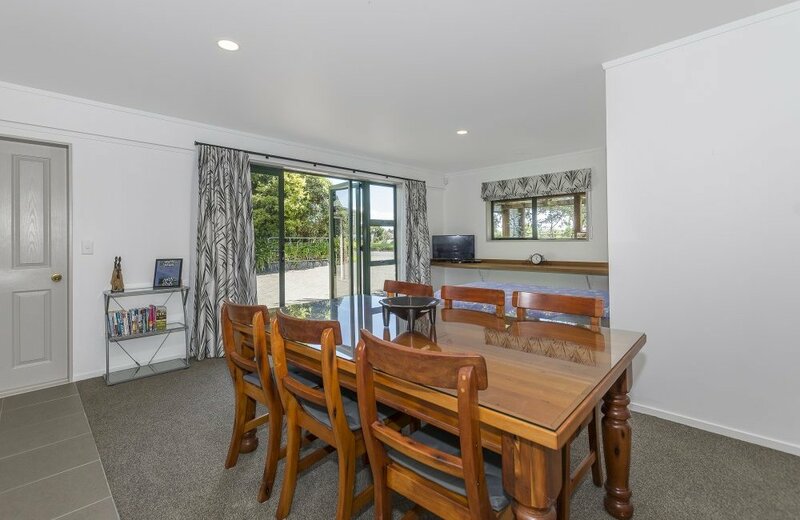 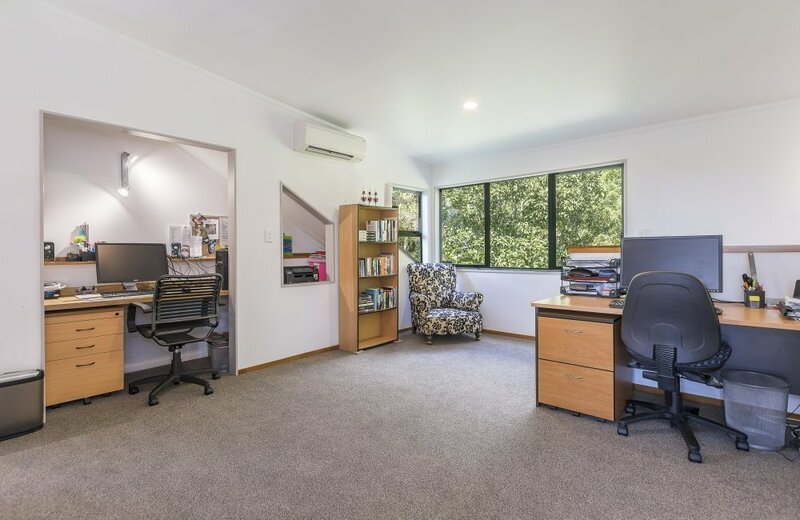 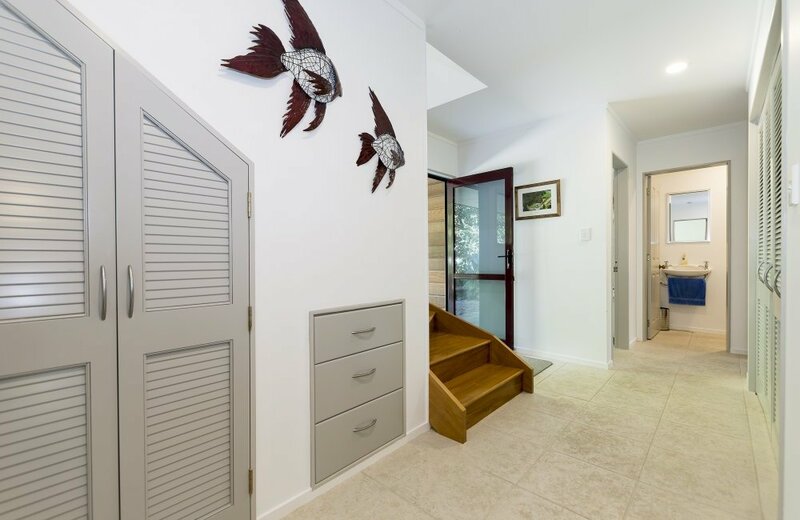 Downstairs a rumpus room with kitchen facilities could also be used as a work-from-home office or provide the perfect bed-sit (4th bedroom) for a boarder, guest or dependent relative. 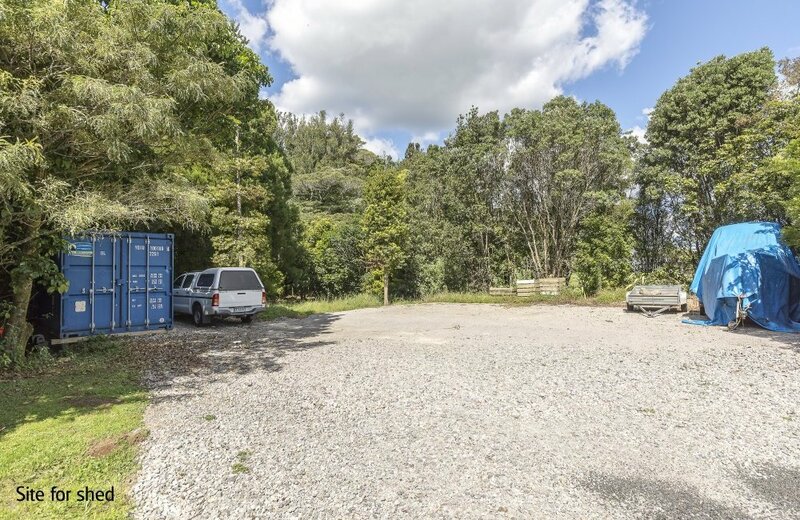 Talking about business, our sellers have developed a separate entrance to a prepared building site for a large shed - now surplus to their requirements. 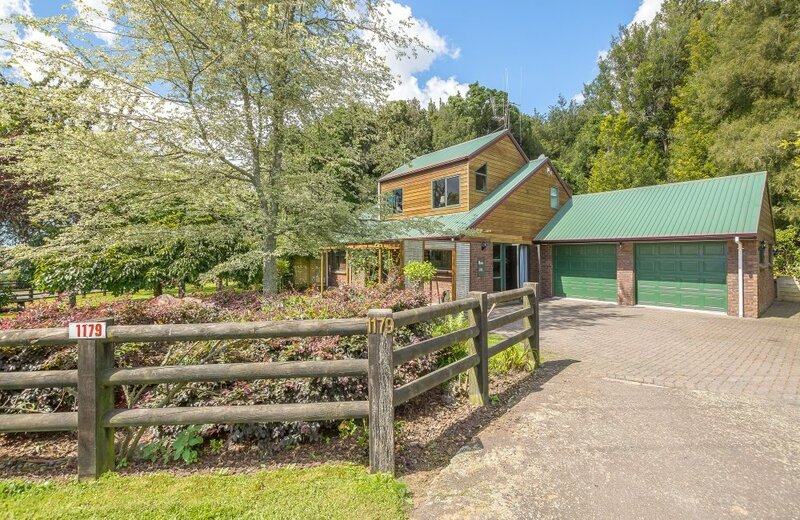 This is a home which will "win your heart" and where your visitors will never want to go home!